Perfect for someone who has everything…. YYZ Travel Group offers Visa TruCash cards. Our expert consultants take care of all the travel arrangements. 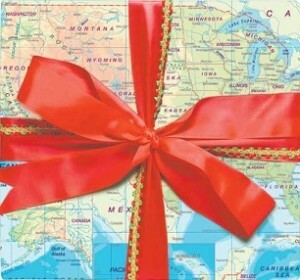 Now, giving the gift of a honeymoon, or trip for a family member, or a romantic getaway is easy.